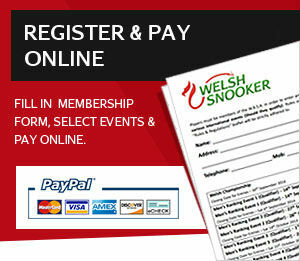 The Welsh Billiards and Snooker Association (WBSA) is the national governing body for Billiards and Snooker in Wales. The Association stages tournaments throughout the year for players of all ages. 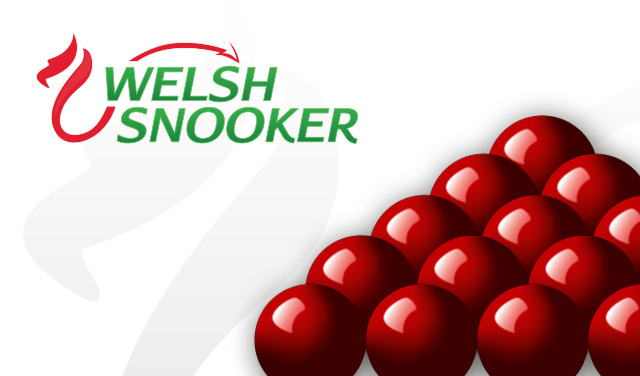 It structures regular ranking competitions through which players are able to qualify to represent Wales at international events all over the world. The WBSA receives a grant from the Sports Council of Wales and our most promising young players are also supported financially. Click to register and become a member. You can then pay securely online for membership and event fees. Alternatively please contact us for more information.